Russian floors opened higher on Tuesday following a slow day on Monday. Investors expect a correction to continue, as there are still no drivers to boost activity. 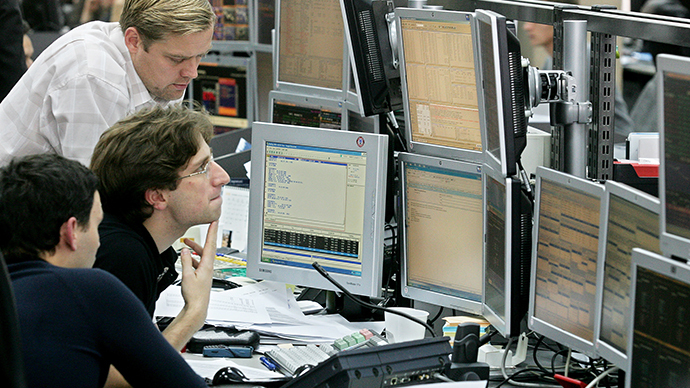 Russian stocks ended Monday down, having slowly slid on lack of news and low oil. The MICEX closed 0.19 percent lower at 1378.29, while the RTS ended the session 0.25 percent off at 1385.08. 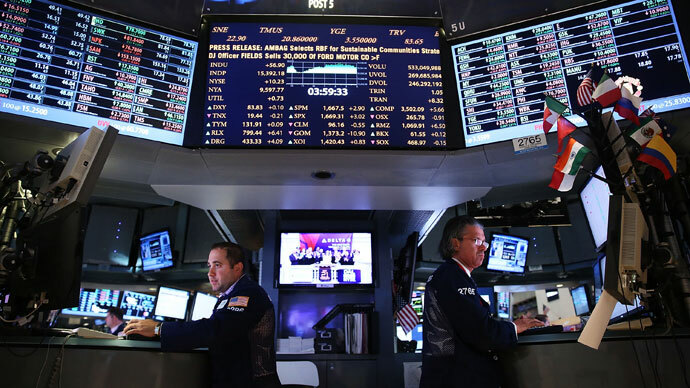 While the US markets were closed for Memorial Day on Monday, and UK was closed for banking holiday, European stocks rose, cheered by the automobile and banking sectors. Germany’s DAX advanced 0.94 percent to 8,383.3 points, while the CAC 40 index in France gained 0.97 percent to 3,995.16. 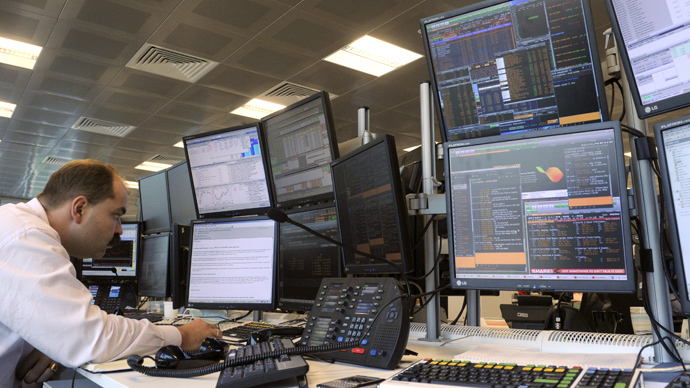 Italy closed up 1.55 percent at 17,159 points and Spain ended the session 1.20 percent higher at 8,363.60. The Stoxx Europe 600 gained 0.3 percent to 304.34, rebounding from its first weekly loss in more than a month. Last week the indicator dropped 1.7 percent. Still no big news is expected for release on Tuesday. Switzerland is to release official data on jobs creation and the trade balance. In the eurozone, Italy is to hold an auction of 10-year government bonds. The US markets will reopen on Tuesday and are expected to stimulate activity on the global stock exchanges. The US is to produce private sector data on house price inflation, in addition to data on consumer confidence, a leading economic indicator. Markets in Asia climbed moderately on Tuesday. Japan has remained volatile since Thursday, when Nikkei lost more than 7 percent in one day, and extended losses on Monday losing another 3 percent. 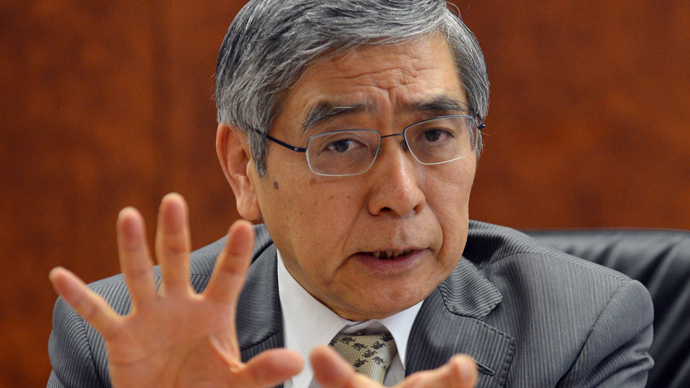 Conflict between lowering interest rates and pursuing inflation unnerved investors. In Tuesday trade the Nikkei 225 index rose 1.7 percent to 14,384.67 as the yen weakened against the dollar. The dollar rose to 102 yen from 100.99. The benchmark slipped 3 percent. In Hong Kong the Hang Seng added 0.1 percent to 22,717.86. South Korea's Kospi advanced 0.4 percent to 1,986.14. Australia’s market gained 0.3 percent to 4,975.50. Oil is mixed with Brent adding 0.2 percent and trading at $102.8, while WTI is 0.2 percent lower trading at $93.9 per barrel.